We are proud to say that we created these opportunities, provided the stages and made the introductions to the biggest event promoters in the world. 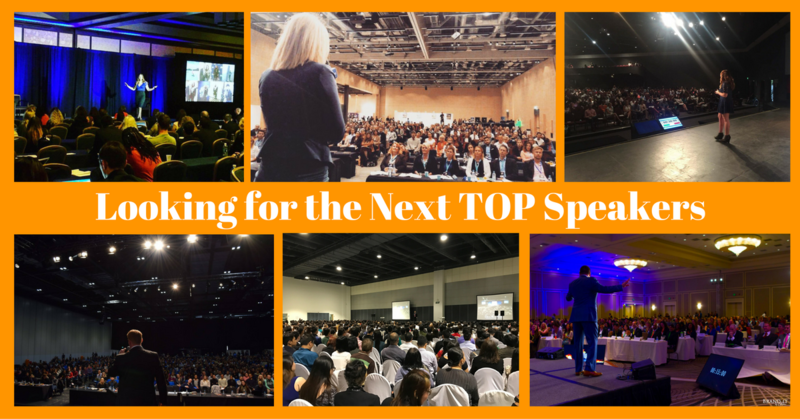 If you want to be a top coach or speaker, attend a FREE Mega Speaker event and learn personally from the World’s #1 Wealth Coach, then Click Here! And I without any experience yet have spoken on stage in South Africa in front of 2000 people, in Orlando in over 2000 people, MC’ing and in front of 100 or so people at his one day events, and how awesome is that to start learning and becoming an international speaker for the future. One may think they don’t have what it takes, but JT Foxx thinks you do have what it takes.